The HUB app makes booking classes, viewing the schedule and tracking your practice accessible anywhere! 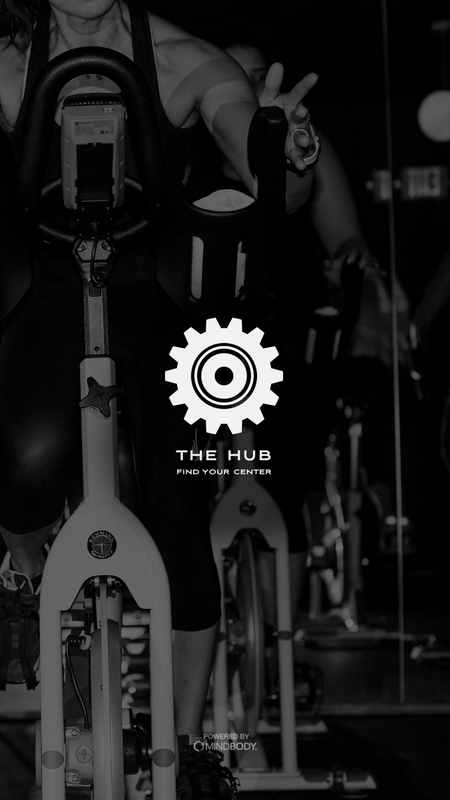 Spread the power of karma throughout our community Mondays at the HUB! Join us as we sweat with purpose every Monday at 7:15PM YinYasa. All proceeds go directly to the charity of the month..